Nineteen year old Aghadowey racer Eunan McGlinchey is the first nomination for the Masters Superbike Championship Young Racer of the Year award 2017. 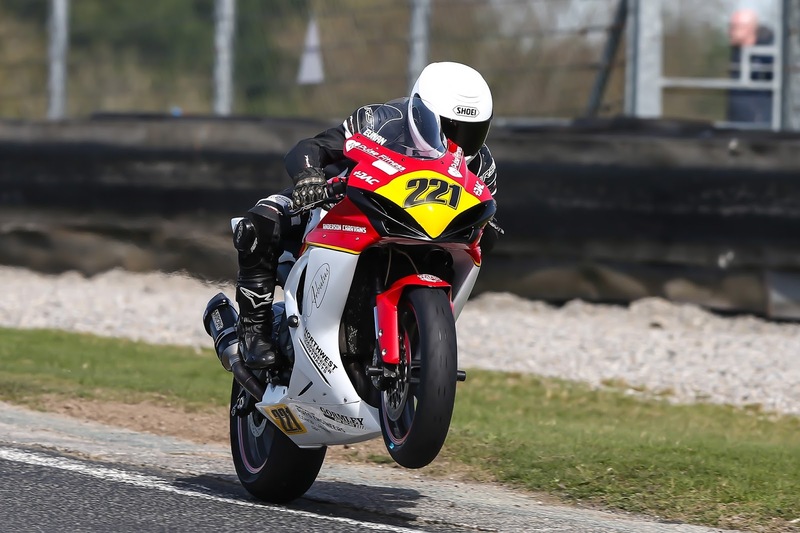 The award, which is in its second year, was put in place at the beginning of last season by Mondello Park to help the future careers of young Irish Motorcycle Racing talent and is backed by Mondello Park, Dawn International, AJ Plumbing Supplies. The competition is open to any rider who is under twenty three and competing at the Masters. At each event one rider will be nominated to go forward to the end of year shoot out, from which the young Racer of the Year will be chosen. McGlinchey received his nomination following the opening Masters event of the season at Mondello Park in March. The former Motocrosser began racing last year in the Production Twins category and this year made his Supersport debut at the Masters, while also continuing to compete in the Twins class. 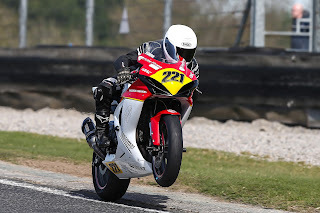 The youngster picked up a string of strong Supersport results at Mondello Park including being twice runner-up in the Cup class but it was his Production Twin performances which really caught the judges eyes. The weekend began for McGlinchey with a win in the Production class of the Twins race on his way to third overall. Race two produced the same result but this time the Production class margin of victory was much larger. The final Twins race of the weekend produced the ride of the day from the Ulster rider as he came from behind to beat the faster Supertwin machines of Derek Wilson and Dave Butler setting a new Production class lap record on his way to the win. Having impressed the judging panel, made up of journalists, commentators and representatives of the event organizers McGlinchey will now go forward to the competition final in October.